Our Day Will Come is the debut feature from Romain Gavras, son of Academy Award winning director Costa Gavras, and known for directing the video for M.I.A. 's Born Free. It is quite a bizarre film documenting a pair of redheads who go off on a twisted road trip across the North of France to escape what they perceive to be the world's injustices against them. 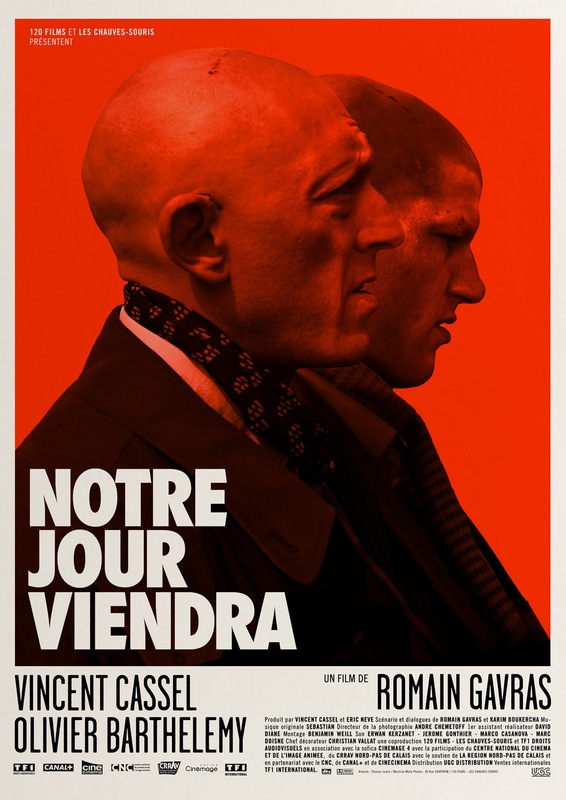 Not a masterpiece by any means, but it has some beautiful visuals, darkly funny scenes; especially from the always brilliant Vincent Cassel, and an excellent score by French electro artist SebastiAn.